Lip Fillers are always a hot topic! Watch how I analyse and measure the perfect Lip shape from one of my recent clients. How do I know if my Lips are the right size for my face? The perfect lip according to da Vinci is 1:1.6 meaning your bottom lip is point 6 bigger than your top lip. Everyone has very different lip shape and other people may have a more defined cupid’s bow. 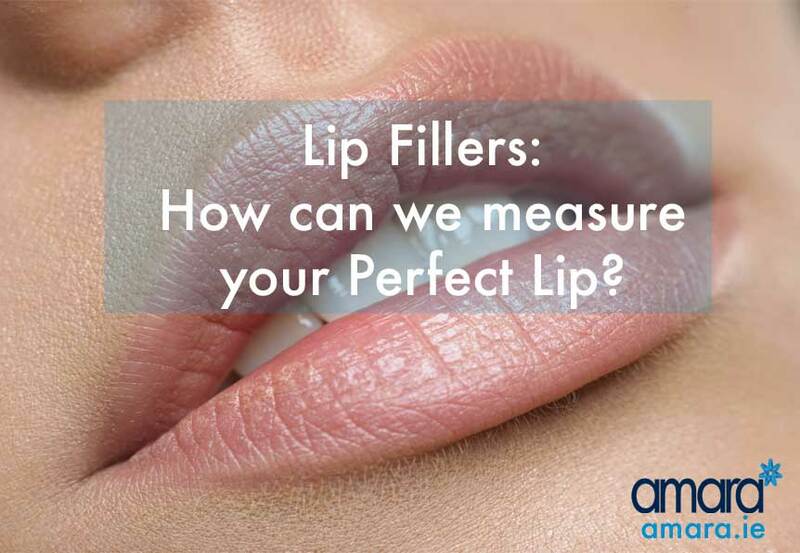 How do we measure your lips? The Rickets Line is measured from the tip of the nose to the tip of the chin, Rickets believed that the ideal lip (for caucasian women) is 2 mm from the bottom lip and 4mm from the top lip. The Steiners Line is measured from the chin to the middle of the nose . Ideally the lips would touch this line. Where is the Lip Filler Injected? Where the Filler is injected depends entirely on your lip shape and what you are seeking with the treatment. Watch here and you can see exactly where and how I decide to place Lip Filler. Are you interested in Lip Fillers? Book in for a free consultation and get your Lips analysed!